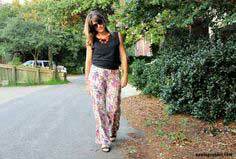 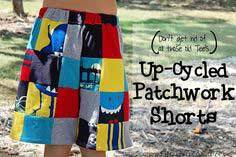 Dig in to this large variety of patterns for pants, shorts, capris and everything in-between. 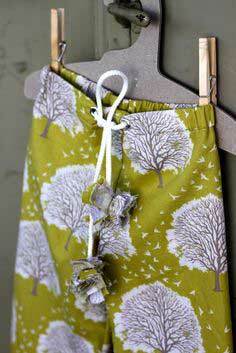 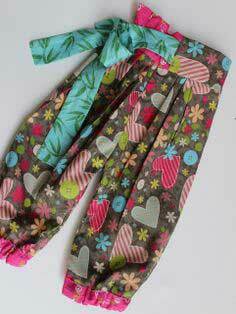 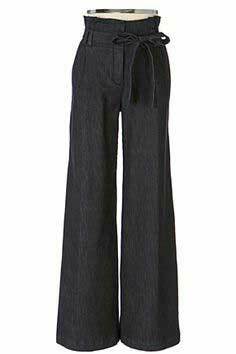 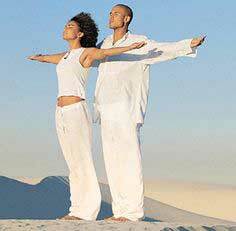 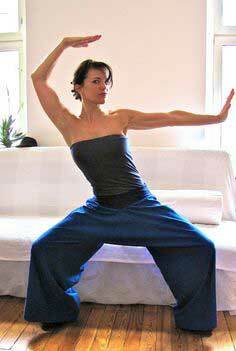 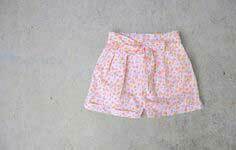 Some patterns feature pull on, drawstring or elastic at the waist, making them easy to sew. 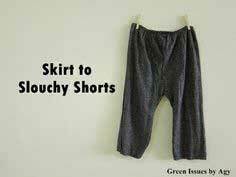 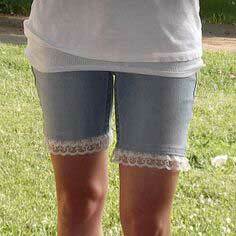 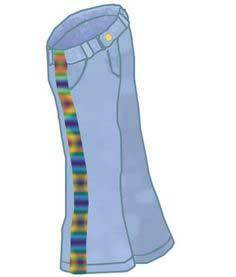 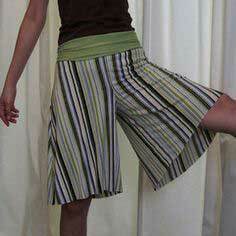 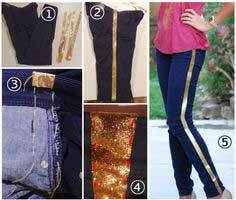 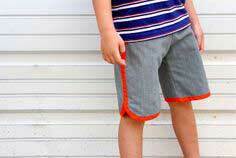 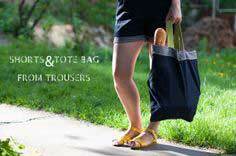 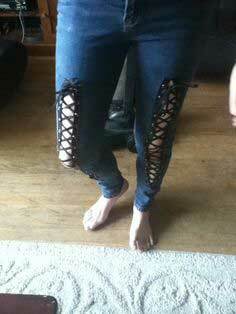 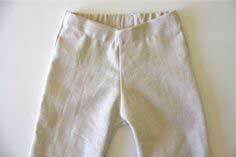 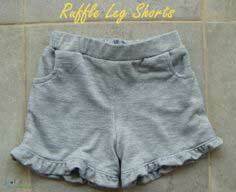 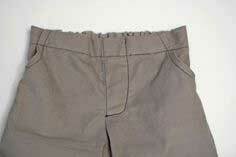 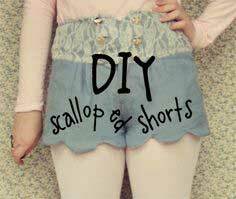 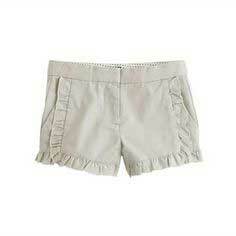 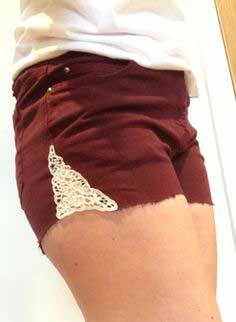 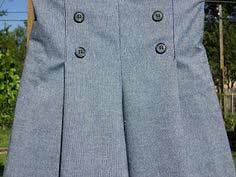 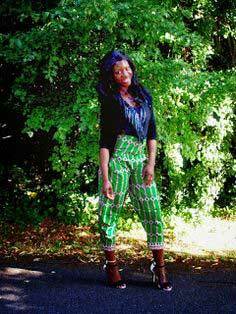 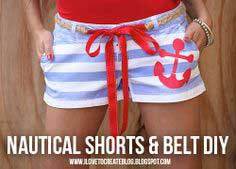 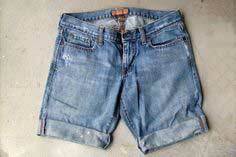 You will also find pants and shorts using repurposed clothing - what could make sewing easier? 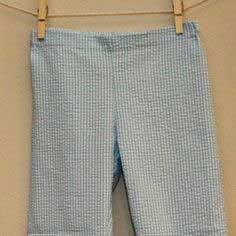 Suggested fabrics include cotton, denim, stretch corduroy, stretch velvet, double knit, velour, double knit, sweatshirt fleece, French terry, cotton, flannel, broadcloth. 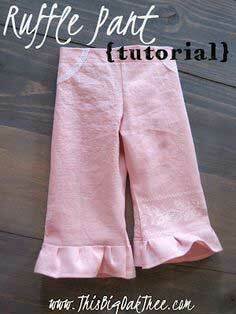 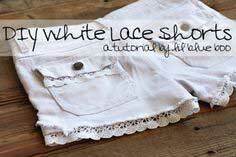 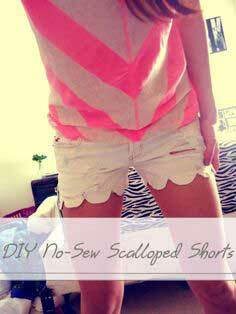 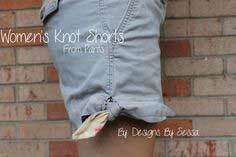 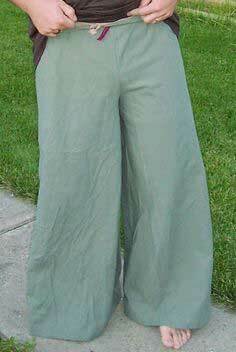 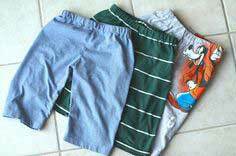 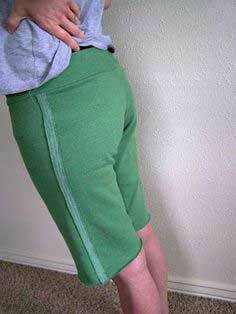 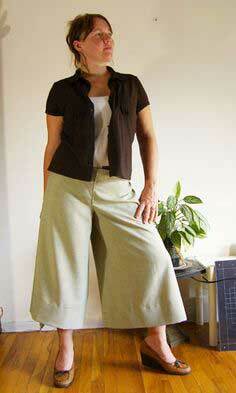 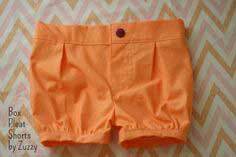 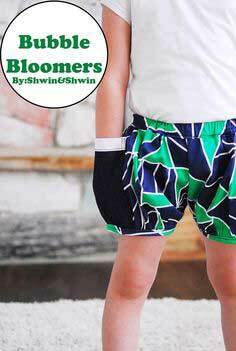 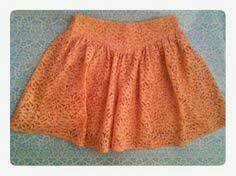 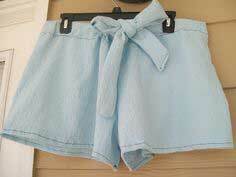 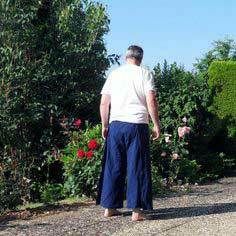 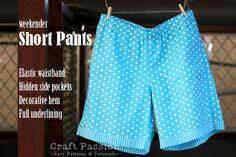 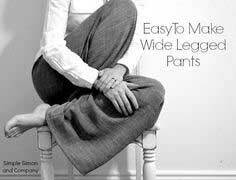 Easy to Sew Shorts and Pants Patterns. 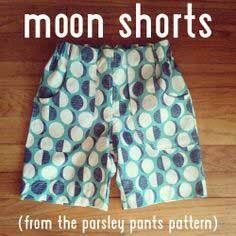 Also Capri Patterns. 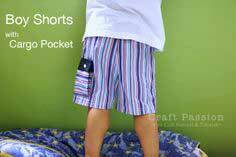 Get your inspiration by browsing through the pants and shorts below. 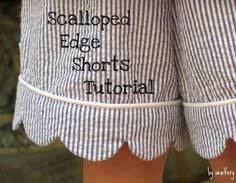 And each one has easy-to-follow sewing instructions and tutorials. 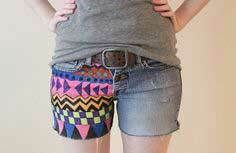 "We need to make these shorts!"